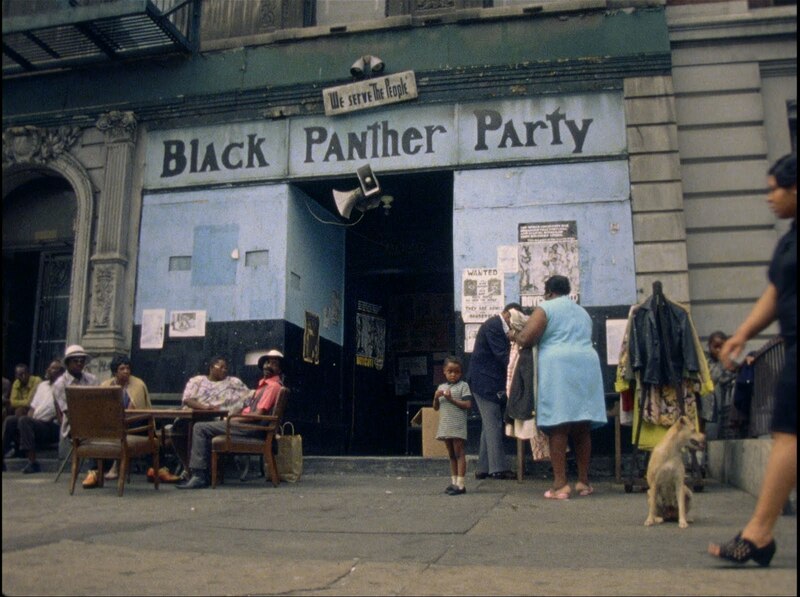 Reel Talk Online: In Theaters Tomorrow: "The Black Power Mixtape 1967-1975"
In Theaters Tomorrow: "The Black Power Mixtape 1967-1975"
Hitting theaters in New York tomorrow is The Black Power Mixtape 1967-1975, a quiet yet poignant indie film that takes a look at the civil rights movement as led by some of the most prominent figures of its time, while also giving a voice to some of our more modern heroes of the movement who reflect on the era. Featuring vintage interviews with icons of the era like Angela Davis--whose fascinating sound bytes breathe light into the captivating trailer you'll see below--and more recent interviews with modern legends like Erykah Badu and Melvin Van Peebles, The Black Power Mixtape 1967-1975 is a remarkable time capsule of moving footage for younger moviegoers and those who lived through the movement, brought to you by director Göran Olsson and co-producer Danny Glover. At the end of the 1960’s, numerous Swedish journalists came to the US, drawn by stories of urban unrest and revolution. 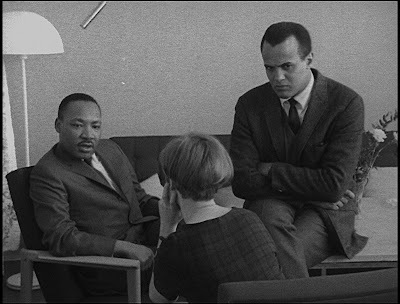 Filming for close to a decade, they gained access to many of the leaders of the Black Power movement – Stokely Carmichael, Bobby Seale, Angela Davis, and Eldridge Cleaver among them – capturing them in intimate moments and remarkably unguarded interviews. Thirty years later, this lush collection of 16mm film, peppered with footage of Black Panther activities and B-roll images of black America, was found languishing in the basement of Swedish Television. Director Göran Olsson and co-producer Danny Glover bring this mesmerizing footage to light and, integrating audio interviews with prominent African-American artists and activists who were influenced by the struggle – from Erykah Badu to Harry Belafonte – craft a dynamic chronicle of the birth and life of a movement. Looks very powerful. 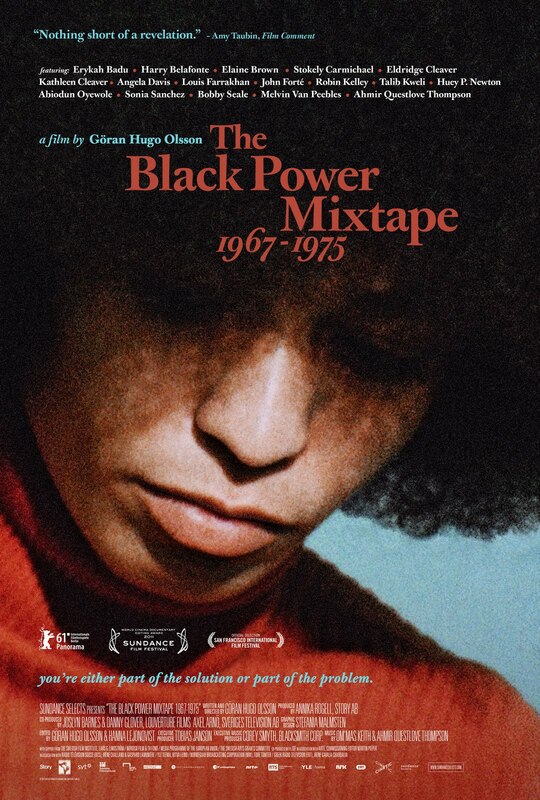 The Black Power Mixtape 1967-1975 is in theaters in New York on Friday, September 9. Definitely getting tickets to this at the London Film Festival. Have been wanting to see it for ages, but I have GOT to see it now after your write-up! Can't wait to see this. Love Angela Davis, always have. Thanks for the reminder!